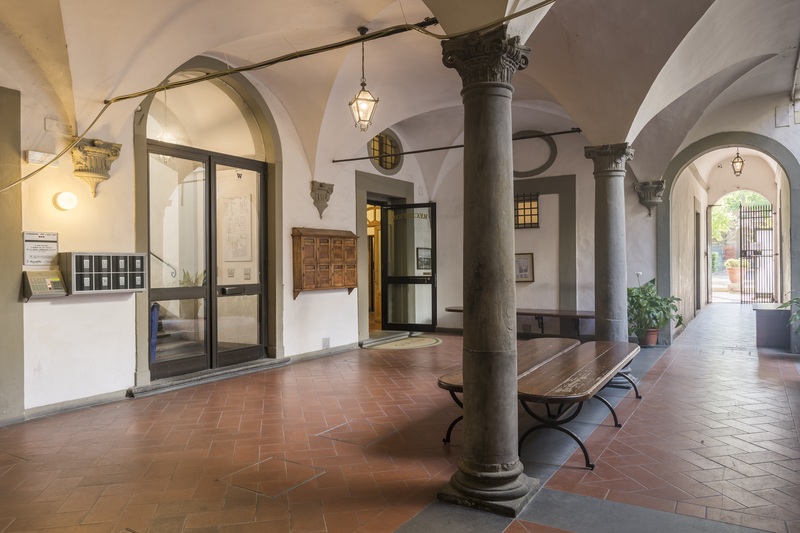 Charming accommodation in a ancient palace in the heart of the city's historical center, just a stone's throw from Ponte Vecchio. 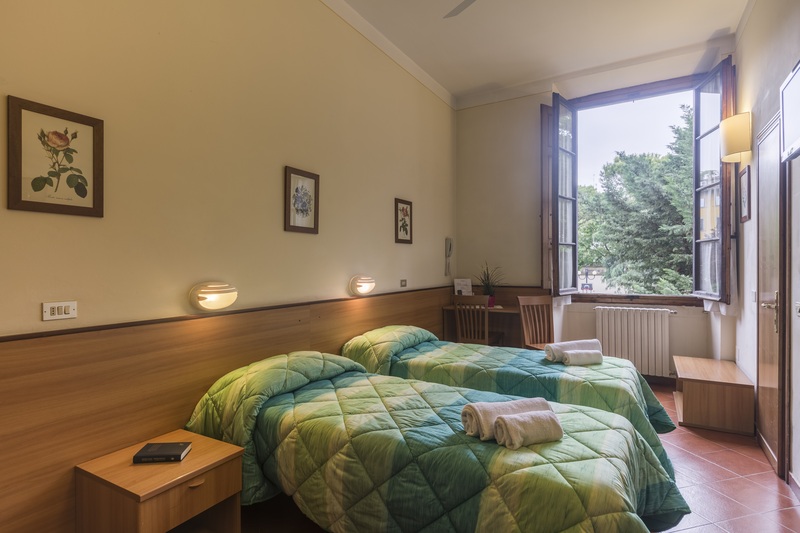 The Foresteria Valdese di Firenze offers 39 rooms with private bathroom. 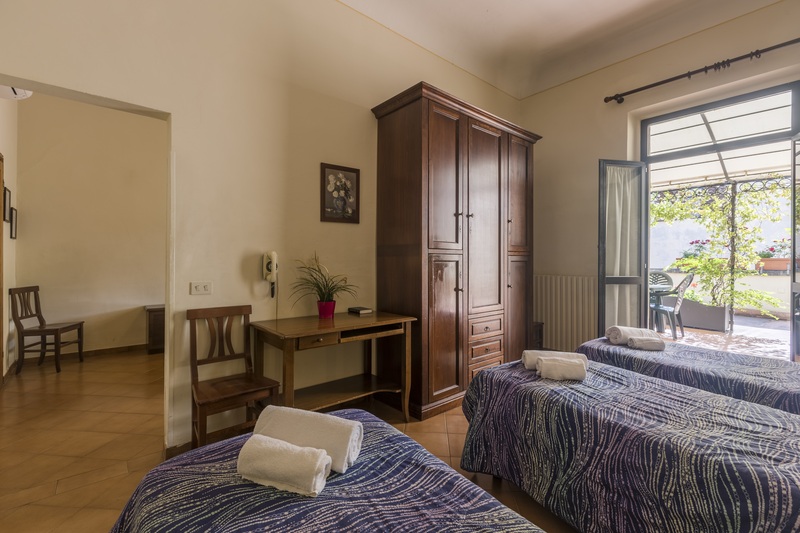 A wide range of equipment and services makes it possible for everybody to find the most suitable solution for a lovely stay: with or without breakfast, in Standard or Deluxe rooms. 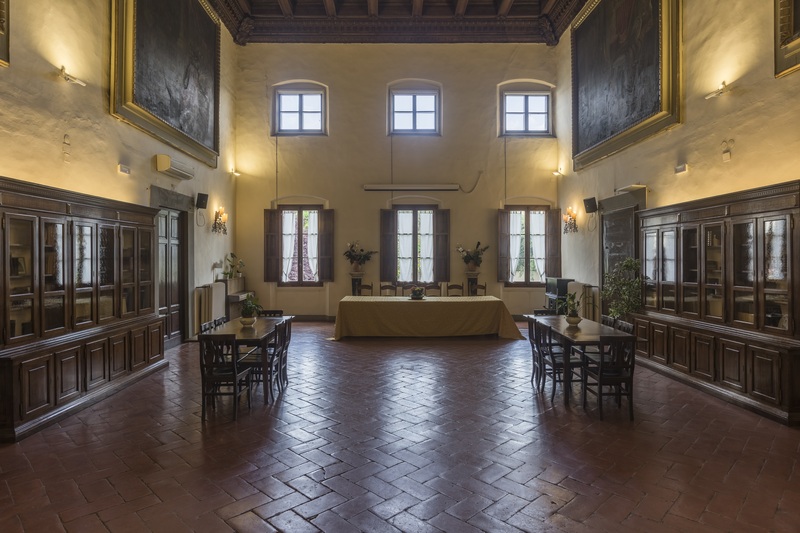 A large hall with audio and video facilities is available for meetings and private events.